Being a vegan is good, but it gets so much better when you know what to eat & how to cook it! 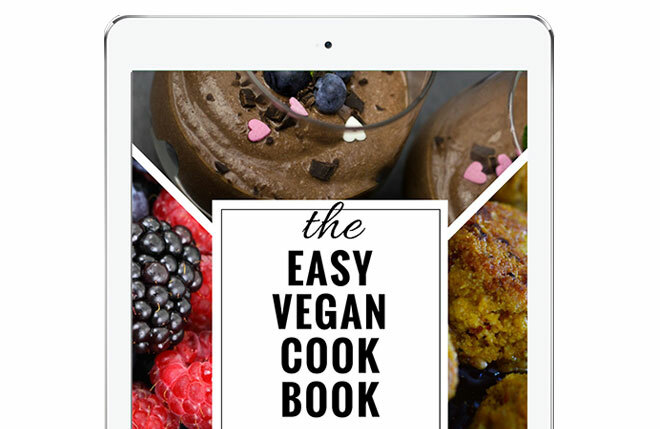 In this amazing ebook you'll learn 20 vegan recipes that are easy to make and delicious to eat. Get ready to impress your friends and enjoy your meals while eating healthy and cruelty-free! PS: ALL the recipes in this book are soy-free, and MOST of them are also gluten-free.